Port Healthcare Center is located at Hale & Low Streets ,Newburyport , MA / Massachusetts 01950. The assisted living facility service is rated for 10 seniors. Port Healthcare Center facility service is for 10 seniors. 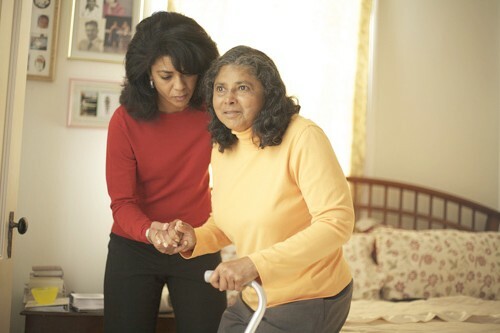 Port Healthcare Center supports residents in Essex and the close by areas. Port Healthcare Center facility service is for 10 seniors. If you need more specific services like skilled nursing you should look for larger facilities like ……(larger) with a wider range of services.